1.using the "goods" - shaped copper universal socket 4, socket 4 American Standard. 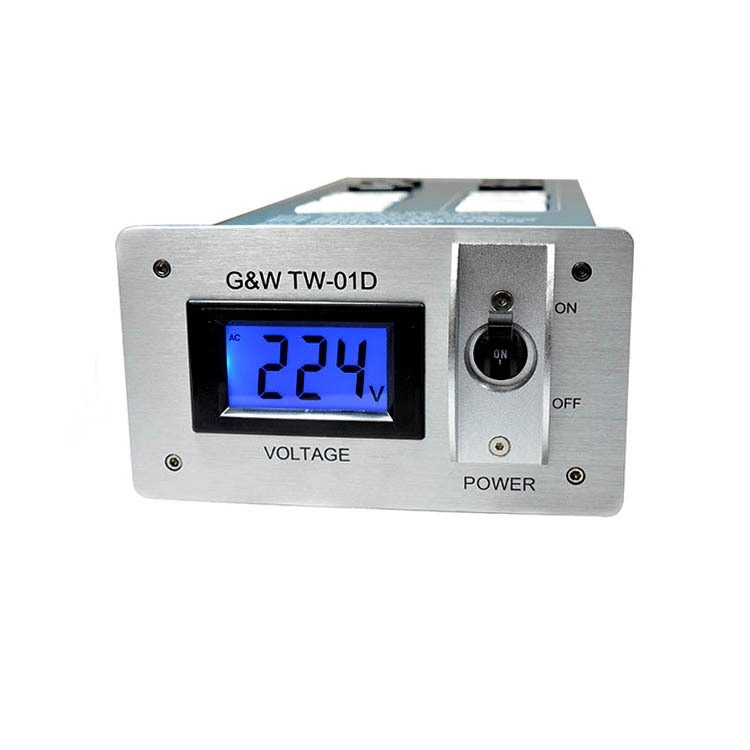 4.using advanced digital voltage meter display, simple and intuitive. Automatic air protection power switch, with anti lightning protection. 5.Earth to display correctly, the power phase correctly display. 1.pay attention to the current flow of the order, before and after class two, grade audio socket, the first stage effect and sound reduction, improving resolution. 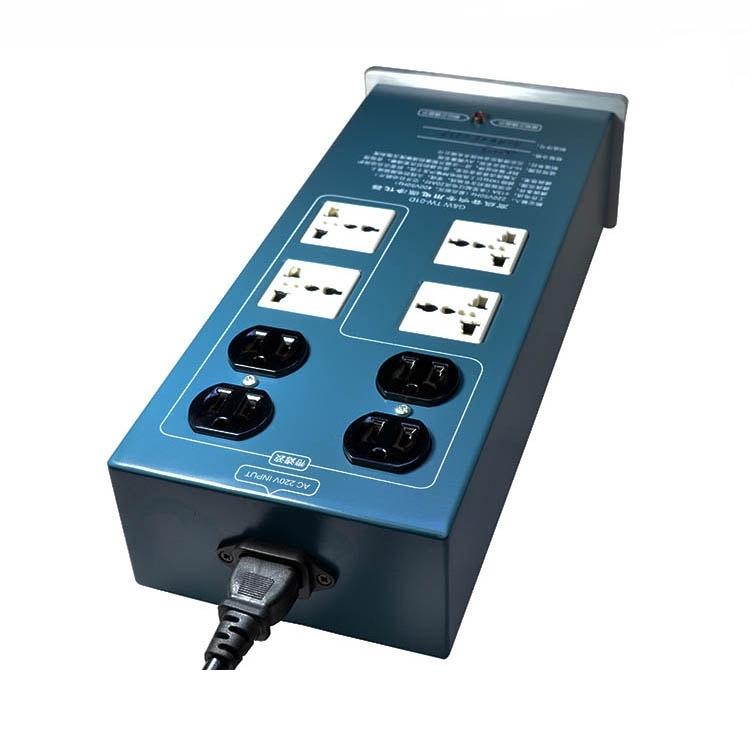 Also provided through the socket (without filtering), to meet the different needs. 2.the current channel and filter coil cross-sectional area as much as possible, the use of high-quality and high purity copper wire to reduce transmission losses, improve the supply speed of energy. 3.professional level of power socket, copper thick, good elasticity, tight contact, a current mirror and to reduce the loss of contact, which is an important guarantee for good quality. 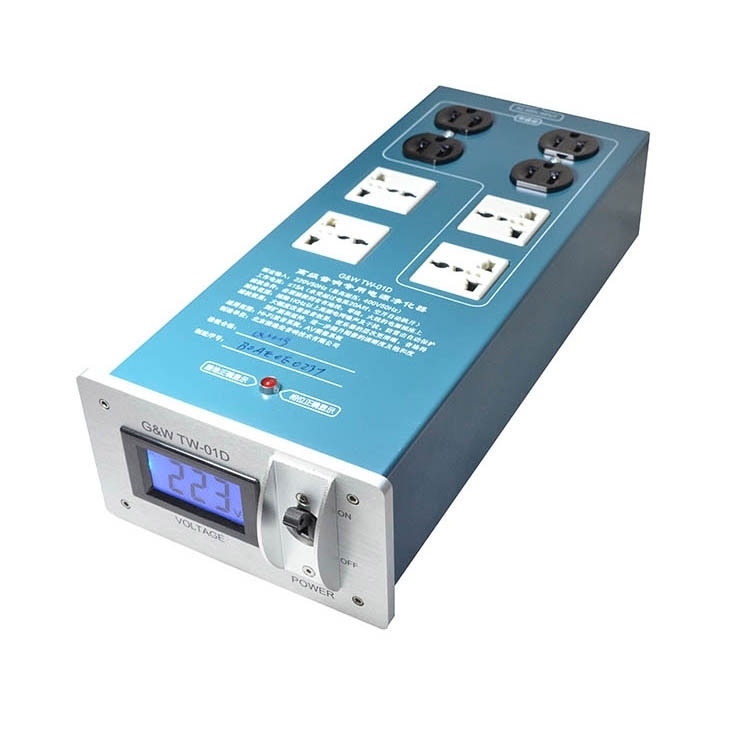 4.the use of the power supply can be replaced, at any time can be upgraded by their own personality. 5.with lightning protection and over current protection device, the use of safety.